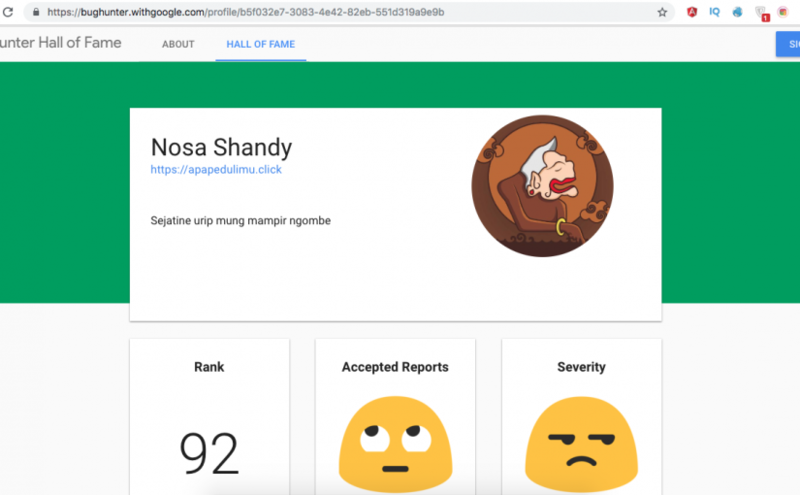 Recently, I got surprised from google, I found bug Clickjacking On Google My account. And they reward me 7,500$ for single bug. Amazing, right?. 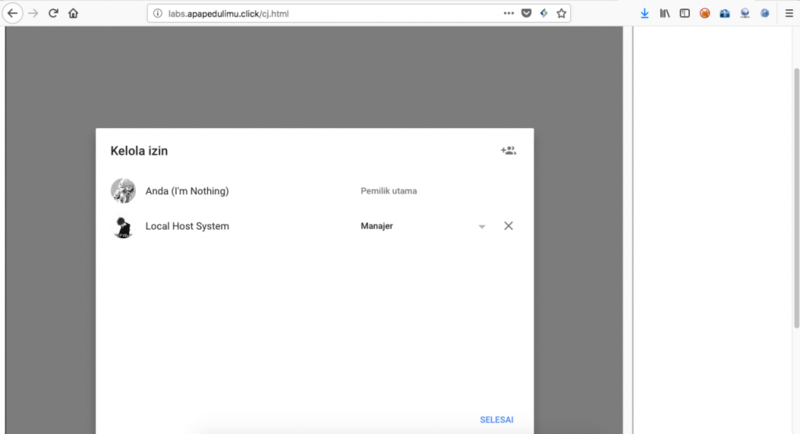 This bug I’ve found on March 2018, but the clickjacking is just blocked by CSP, and on August, I’ve found way to bypass it. Actually, I’ve been research on business.google.com subdomain and look around, just dummies touching the feature. See the respond and request. Try a stupid thing, edit the parameter, etc. And when I want to manage the user is redirect me to myaccount.google.com which is place where I found the bug. Sad to hear that, but I realize I just too noob. So, It’s okay. I leave my research on google until August 15th. I try to look around again on my previous research. With more focus and of course my black coffee. I try to understand the code work. I realize if the CSP rule is reflected from my request parameter. I found it on business.google.com , so the parameter of the host is business.google.com. Okay, The csp still here, And I can’t do nothing, right? Do, I must give up? Come on, It’s a big company and I ? Just little kid with the broken heart story 🙁 SAD! And the CSP is disappear, w000tttttt!!!!?!@?#!@?3!@?3? I try to iframe that And, I success to perform the clickjacking :’ . My condition is between not believe this and happy. If you ask me where the logic from adding the url encode on that. I dont understand :’ , I just lucky kid. I make report quickly and submit to google. After 1 month, I just expected it’s worth 3,133.7 or 5,000. But, the google give me bigger bounty, they give me 7,500$ . What ! I dont know what i suppose to say. :’ , I dont believe it because I just noob kid. 5. The group is takeover by the user. And also, Big thanks to all Indonesia Bug Hunter Community, Who has been teach me a lot about Bug Bounty and the ethical of bug hunter.